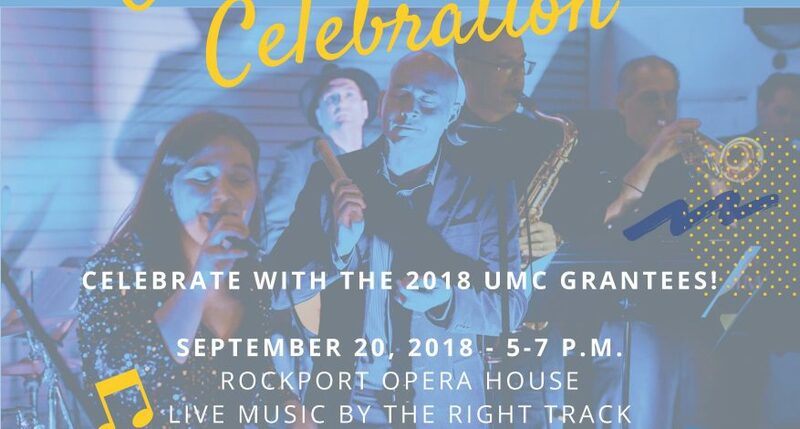 Details about UMC’s grant review process and it’s time to spread the word about our Grants and Dance Celebration! Plus, you won’t want to miss the helpful resources Megan shares in this edition – click here to read all of our May Nonprofit News! 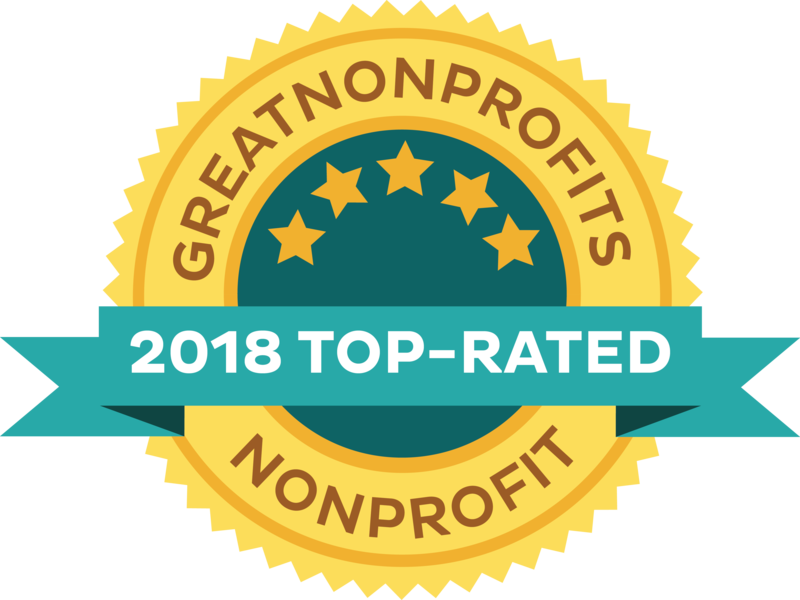 United Midcoast Charities energizes Midcoast Maine nonprofit agencies through finance and guidance, supporting a network of resources stronger than any single organization. Our areas of focus are food, housing, health & safety, and economic security.